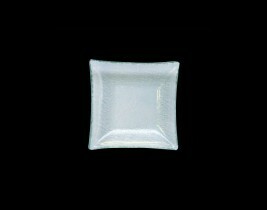 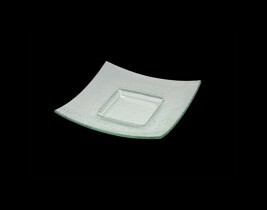 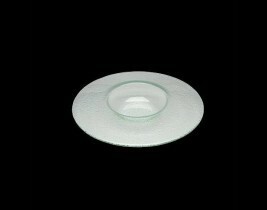 Creations glass inspires creativity and adds impact to the tabletop. 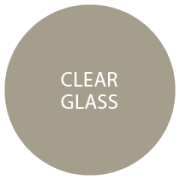 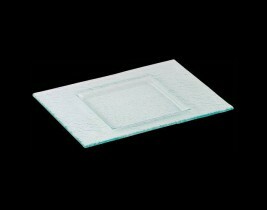 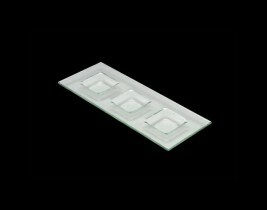 Clear glass is dramatic with a choice of unusual shapes and features in a variety of sizes. 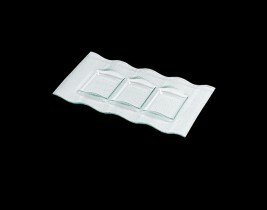 6 3/4" x 12 1/2"
11 3/4" x 16 1/4" x 7/8"